The best flat trainer of the week for the second time this month is William Haggas. The Englishman had a brilliant week over the last seven days winning top trainer of the week and managed to grab a total of 4 winners from 14 runners across Great Britain and Ireland gaining a 28.57 percent strike rate for his runners of the week. With this out of his 14 runners last week 7 of them went on to place, this is an outstanding record and equals out at a strike rate of 50 percent of his runs were in the top one, two or three depending on the runners. The Englishman is a trainer bang in form and has been brilliant all season but this week is his second in a row at the top of the leaderboard. He is one to keep an eye out for over the coming weeks with entries in big races and a lot of frequent runners across various racecourses in the off season. The best jumps trainer of the week is Phillip Hobbs The Englishman had a brilliant week over the last seven days winning top trainer of the week and managed to grab a total of 9 winners from 31 runners across Great Britain and Ireland gaining a 29.03 percent strike rate for his runners of the week. With this out of his 31 runners last week 14 of them went on to place, this is an outstanding record and equals out at a strike rate of 45.16 percent of his runs were in the top one, two or three depending on the runners. 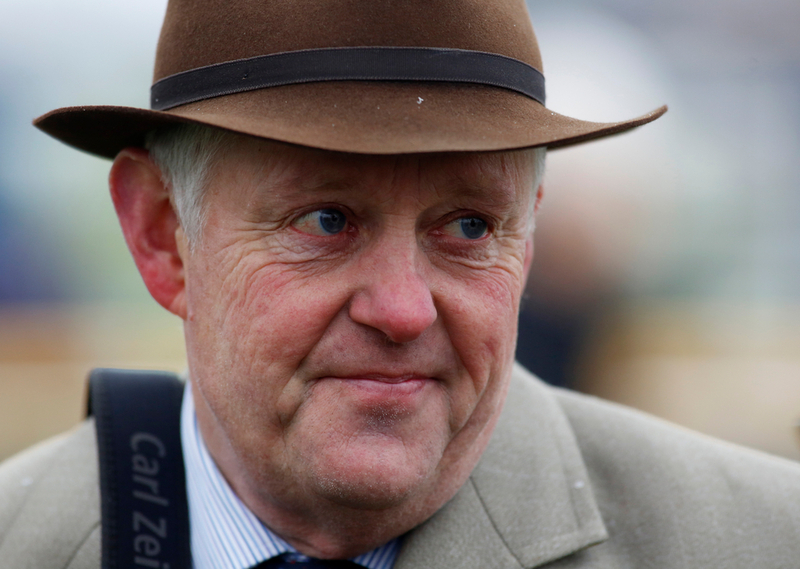 Hobbs is a trainer bang in form and after finding it really tough last season his yard is firing again. He is one keep an eye out for over the coming weeks with entries in big races mostly in England over the jumps. 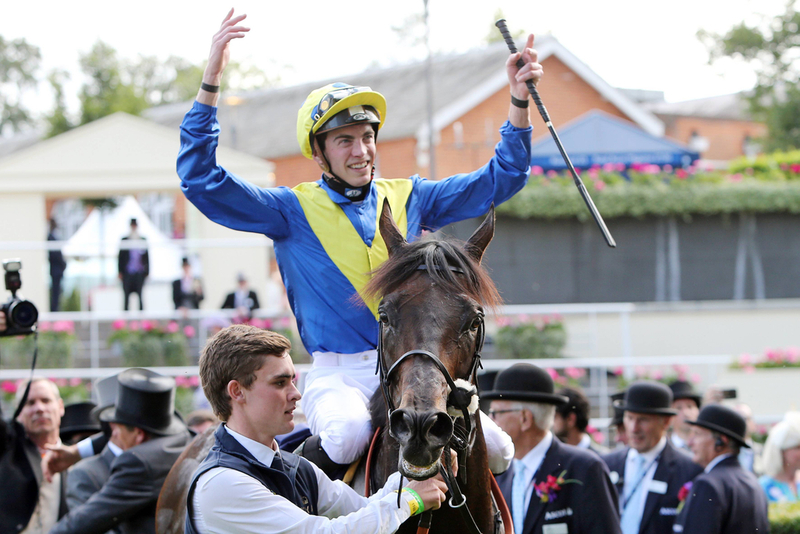 The best flat jockey of the week is the brilliant James Doyle. The Doyler had a brilliant week over the last seven days winning top jockey of the week and managed to grab a total of 5 winners from 20 rides across Great Britain and Ireland gaining a 25 percent strike rate for his runners of the week. With this out of his 20 rides last week 9 of them went on to place, this is an outstanding record and equals out at a strike rate of 45 percent of his runs were in the top one, two or three depending on the runners. James Doyle is a jockey bang in form and was clear of the other jockeys this week by one clear place. He is one to keep an eye out for over the coming weeks with entries in big races on the all weather. 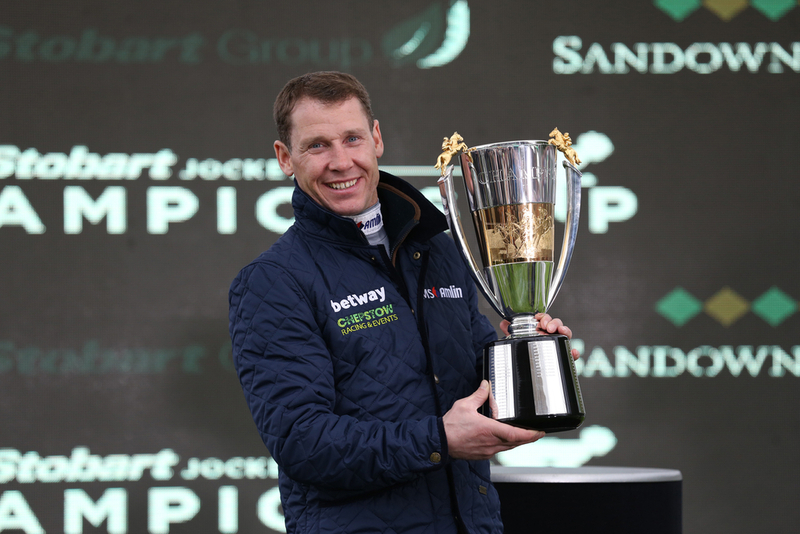 The best jumps jockey of the week is the current Champion Jockey Richard Johnson. 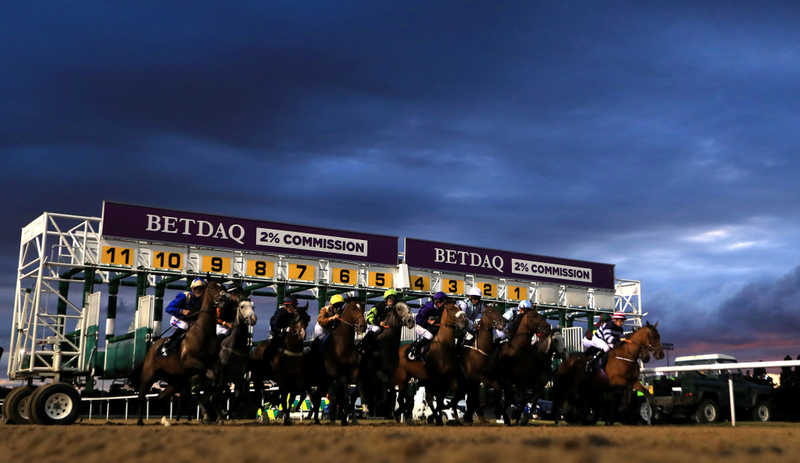 The Englishman had a brilliant week over the last seven days winning top jockey of the week and managed to grab a total of 7 winners from 32 rides across Great Britain and Ireland gaining a 21.88 percent strike rate for his runners of the week. With this, out of his 32 rides last week 10 of them went on to place, this is an outstanding record and equals out at a strike rate of 31.25 percent of his runs were in the top one, two or three depending on the runners. Johnson is a rider bang in form and is now clear of the pack in search of a fourth consecutive jockeys title.He is one to keep an eye out for over the coming weeks with entries in big races just as the jumps season gets into the swing of things.